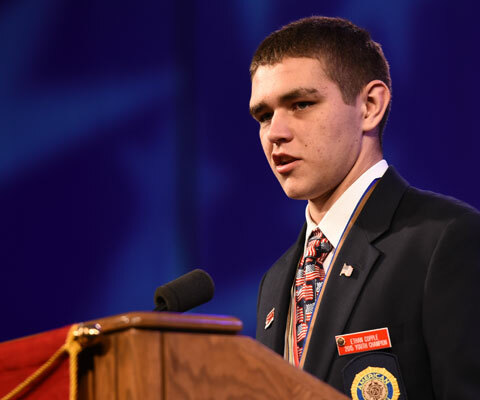 American Legion Eagle Scout of the Year receives a $10,000 scholarship. 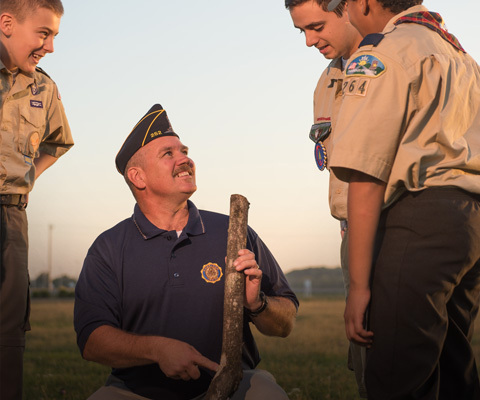 Recognizing those who are dedicated to Boy Scouts of America. 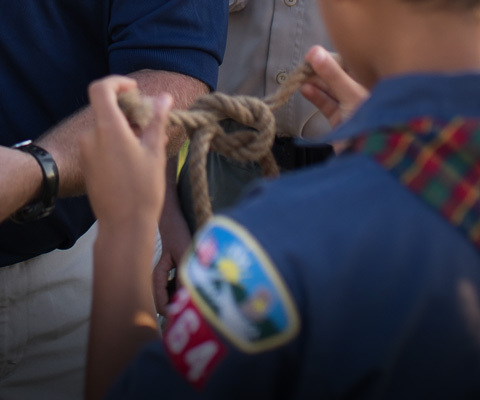 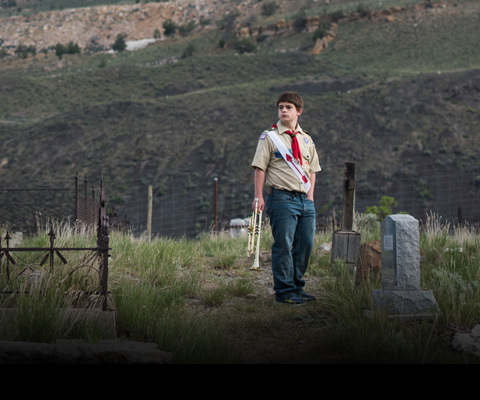 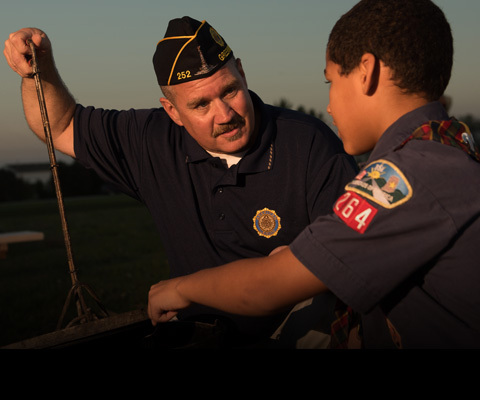 The American Legion has supported Boy Scouts of America since 1919. 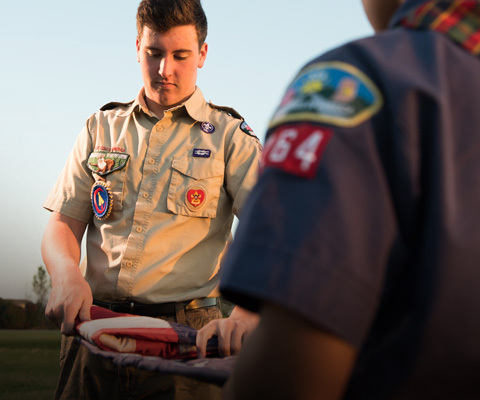 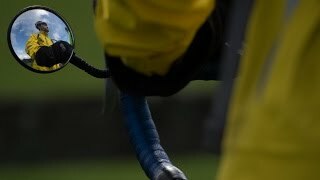 Download Eagle Scout and Sea Scout Quartermasters certificates. 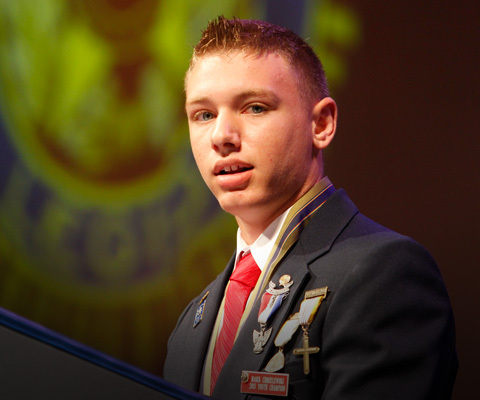 View previous American Legion Eagle Scout of the Year winners. 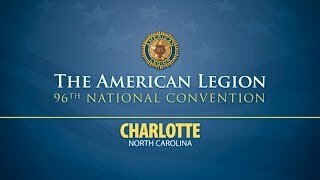 Demographic reports, conference materials and more.